We have another Devils and Dust show to add to our archive collection! This time we visit Grand Rapids, MI for an interesting setlist on the tour. Highlights include: Tunnel of Love, Racing in the Street, Ain’t Got You, It’s Hard to be a Saint in the City, and more! 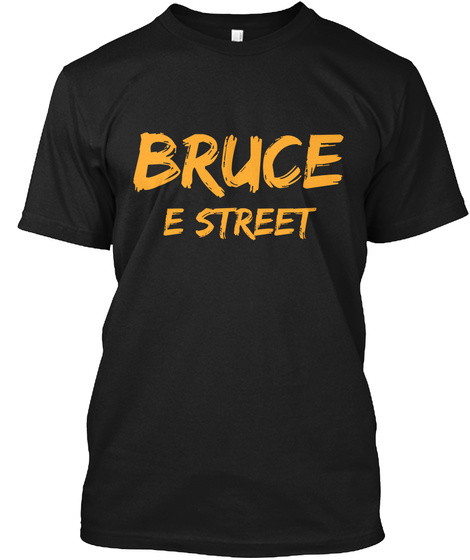 You can purchase the show now at live.brucespringsteen.net.